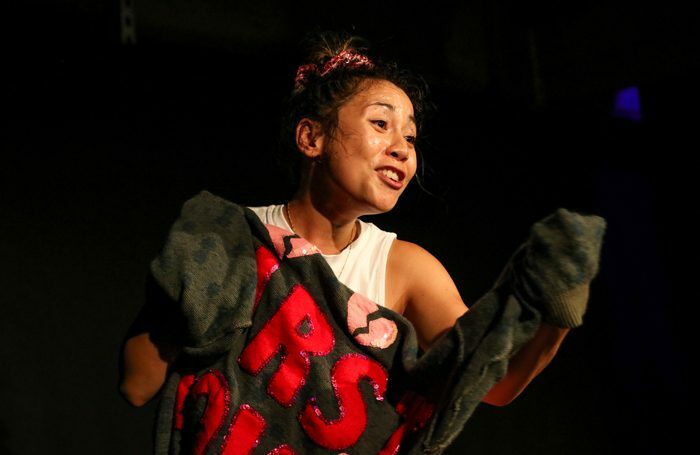 Alissa Anne Jeun Yi’s one-woman show is, in many ways, a classic coming-of-age story – a young woman grows up, has awkward romantic and sexual encounters, makes friends and loses them, and in doing so, finds some version of herself. These clichés are, however, gladly subverted by Jeun Yi – as the play works its way to a distressing yet all-too common climax, it becomes apparent that this is an exploration of female sexuality through the lens of East Asian exoticisation and our society’s muddy idea of consent. It’s a welcome twist on a genre that all too often excludes non-white women. There’s not much in the way of design – only a few props and a microphone (and, of course, an audience full of potential volunteers), but the scrappiness gives the show a DIY charm. Anna Jeary’s direction has a lightness of touch, but there is often too little drive to it, leaving the narrative unfocused. Topics such as race and feminism are touched upon broadly but rarely fully unpacked. It’s a shame – there is vital content here, but the show never quite sticks its landing. Jeun Yi is a delightful but inexperienced stage presence who shows a natural deftness for unscripted moments and audience interaction. And while her writing certainly demonstrates warmth and wit, the piece has an erratic pacing that lessens the effect of her over-arching message. Ultimately, Love Songs is a sweet and well-intentioned story that suffers from a lack of rigour – it’s a scattered but charming exploration of young womanhood. 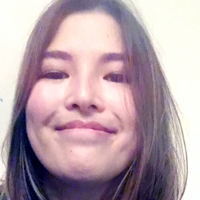 Ava Wong Davies is a freelance critic and playwright based in London.